The Tech Sector, over the last few years, has been drastically transformed by artificial intelligence and machine learning. And Bloomberg, when it comes to applying machine learning in the financial sector is a leader. This technology is important to the future success of the company. Hence, In building their AI/ML program, Bloomberg in addition to helping their engineering staff to learn as well as develop their own machine learning competency has also very heavily invested in recruiting experts in machine learning and Natural Language Processing (NLP). 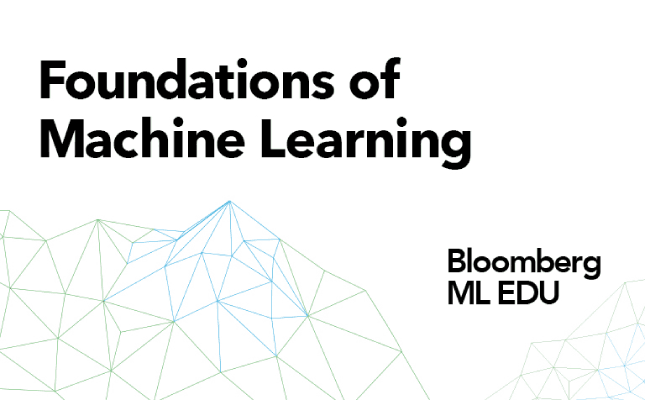 Continuing, Bloomberg presents to you "Foundations of Machine Learning," a training course that was initially internally delivered to the software engineers of the company as a part of its "Machine Learning EDU" initiative. And, the best part, being that they are now making their “Foundations of Machine Learning” online course available to the world for free. In doing the same, their ultimate goal remains to help make important machine learning skills easily and more accessible to people with a strong math background, including financial professionals, experienced software developers, engineers and experimental scientists. This course in machine learning and statistical modelling covers a wide variety of topics. 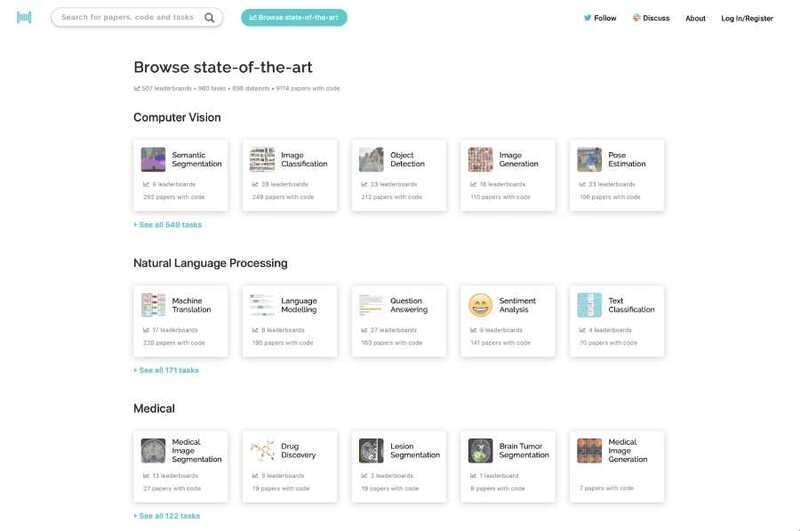 The primary goal of the class is to help its users to gain a better understanding of the concepts, techniques as well as mathematical frameworks that in machine learning are used by experts. 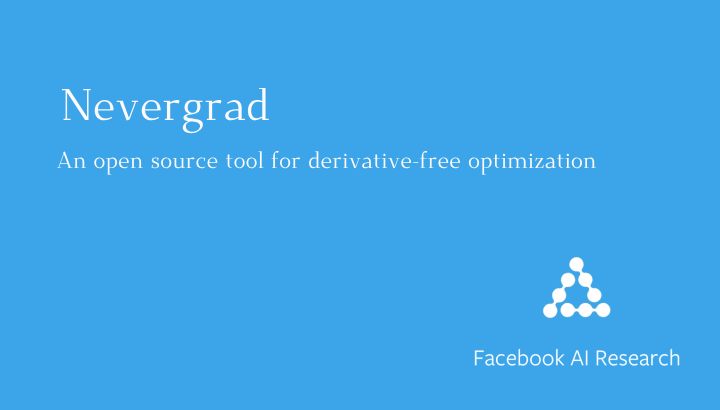 It has been created in Order to help make important machine learning skills easily and more accessible to people with a strong math background, including financial professionals, experienced software developers, engineers and experimental scientists. There are 30 lectures in the course, that can also be viewed in the YouTube playlist mentioned in the end. 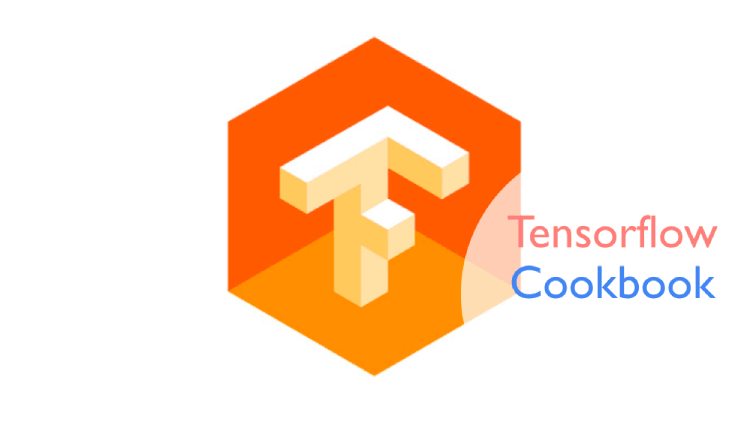 The course includes a complete set of homework assignments, each of which contains a theoretical element and an implementation challenge with support code in Python, which is rapidly in both academia and industry is becoming the prevailing programming language for data science as well as machine learning. This course also turns out to serves as a base foundation which may help build more specialized courses and further independent study. 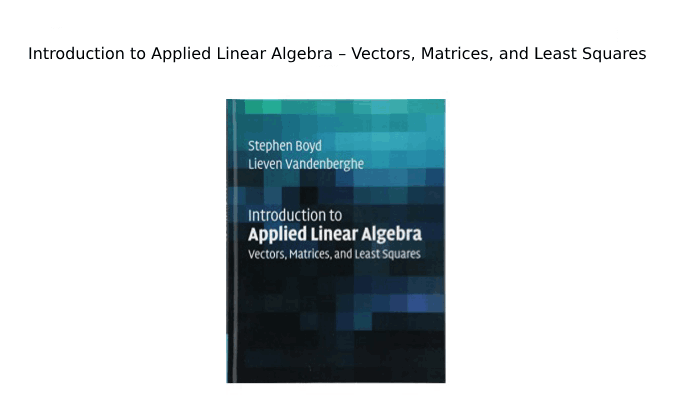 Solid mathematical background, that is equivalent to a 1-semester undergraduate course in each of the following: statistics, multivariate differential calculus, probability theory, and linear algebra. 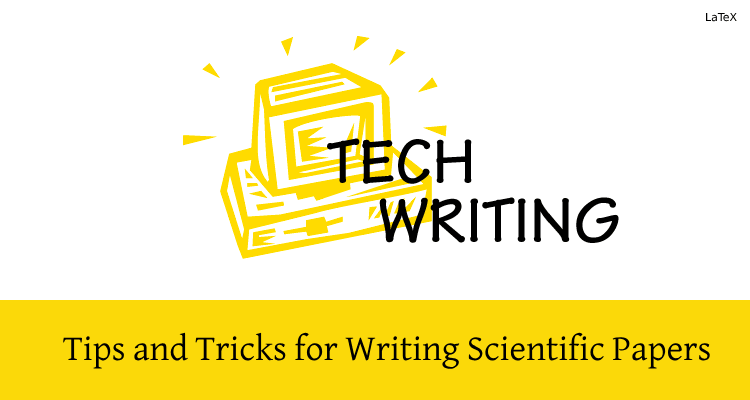 Programming in python is required for most homework assignments. Recommendation: At least one advanced, proof-based mathematics course. Recommendation: Computer science background up to a "data structures and algorithms" course. The completion of this course successfully will help the individual to deepen the course-takers ability to tackle the most compelling data science problems in business and society.